Many great romances have been depicted in literature and have been a real-life muse for authors. 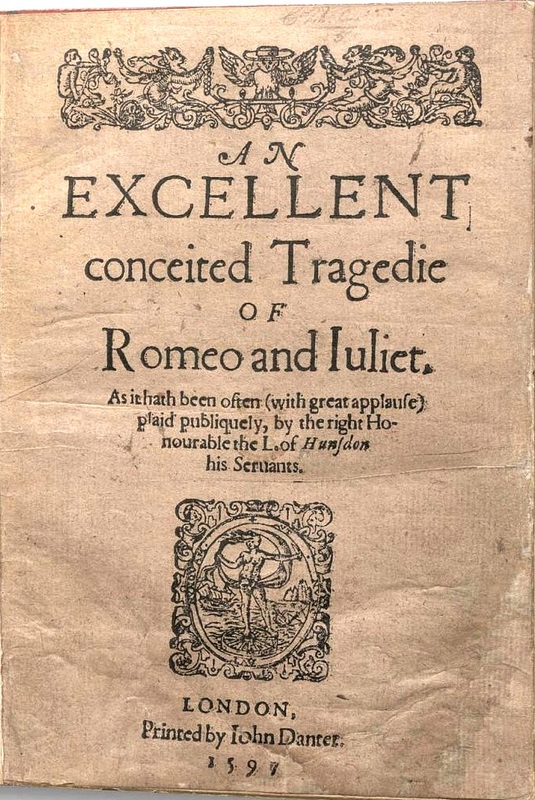 The title page of Romeo and Juliet by Shakespeare, from the first quarto edition. 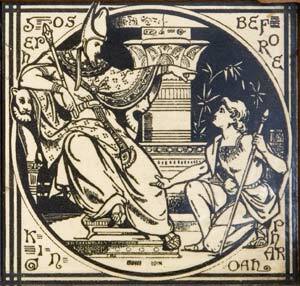 Joseph appearing before the Pharaoh. When So Pharaoh said to Joseph, “Since God has shown you all this, there is none so discreet and wise as you are; you shall be over my house, and all my people shall order themselves as you command; only as regards the throne will I be greater than you.” And Pharaoh said to Joseph, “Behold, I have set you over all the land of Egypt.” Then Pharaoh took his signet ring from his hand and put it on Joseph’s hand, and arrayed him in garments of fine linen, and put a gold chain about his neck; and he made him to ride in his second chariot; and they cried before him, “Bow the knee!” Thus he set him over all the land of Egypt. 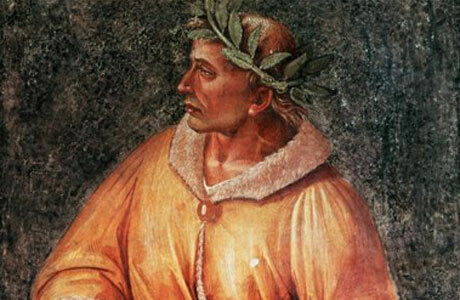 Portrait of Ovid by by Luca Signorelli. 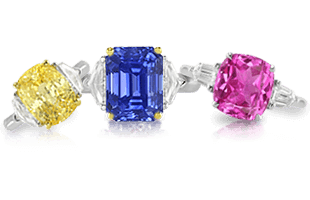 “O little ring that art going to encircle my fair mistress’s finger, thou that no value hast save the giver’s love that goes with thee, be charming in her sight. May she with delight receive thee and straightway slip thee on her finger. May thou fit her, as well as she fits me; and may thy circle, nor over-tight nor yet too loose, softly gird her finger. 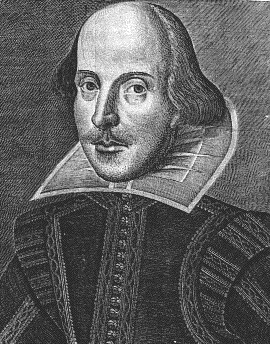 A portrait of William Shakespeare. 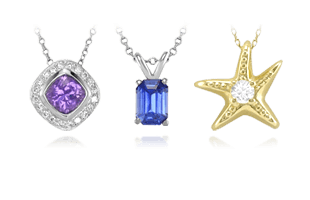 According to Kuntz (1916) “in no period was jewelry worn more ornately, or with greater display, we might almost say ostentation than in the age of Shakespeare.” Therefore, it is not surprising that Shakespeare includes many references to rubies, diamonds, pearls, rock crystal, and coral, among other gemstones. He also gives us ample evidence that a wedding ring carried special significance. 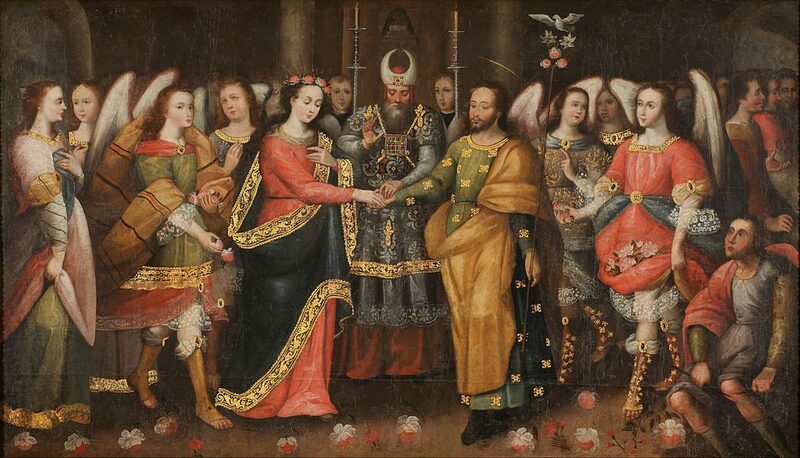 In The Merchant of Venice (c. 1596), wedding rings exchanged by two couples play an important role. Both of the men, Gratiano and Bassanio, were forced to part with their rings as a result of intrigue. Little do they know that their respective wives, Nerissa and Portia, were disguised as the clerk and lawyer to whom the rings were relinquished! In Act V, Scene 1, Gratiano tries to make light of the fact that his ring is missing, only to be rebuked by his wife Nerissa. 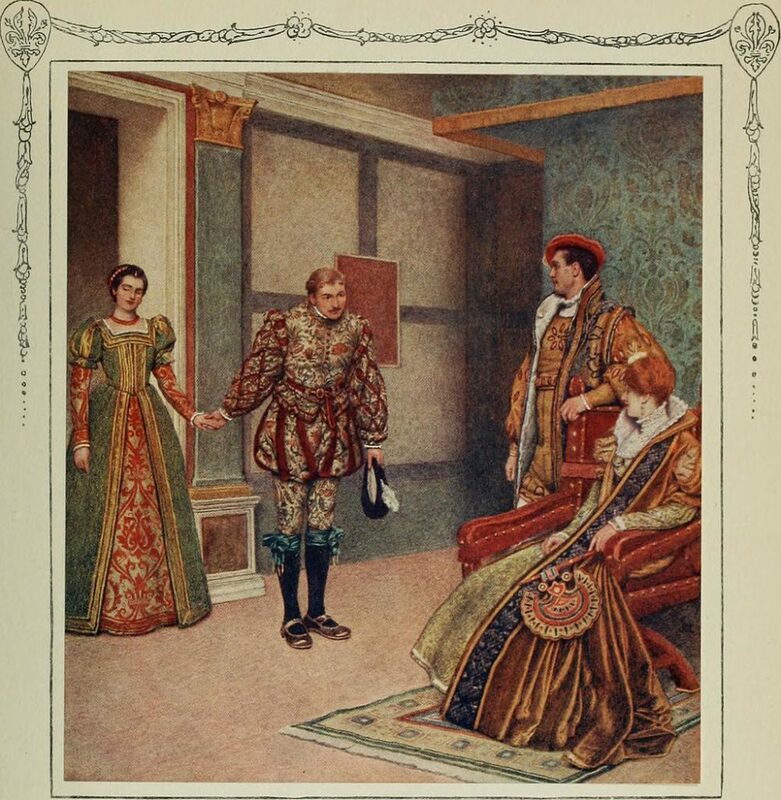 A drawing of the two couples at the heart of The Merchant of Venice from a 1914 illustrated edition of the play. The clerk will ne’er wear hair on’s face that had it. 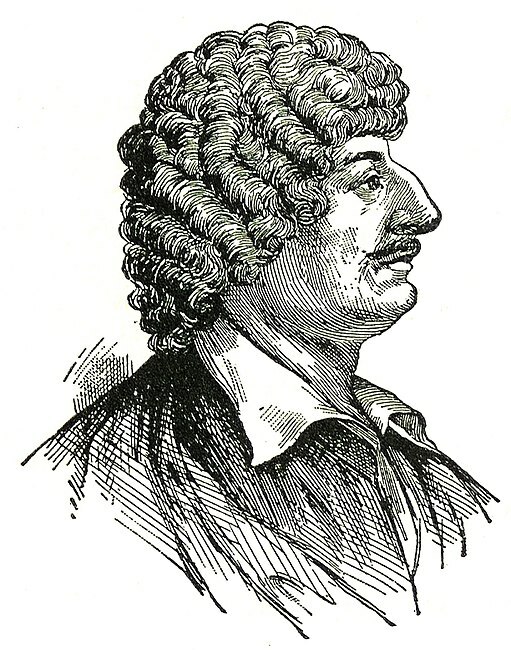 A portrait of poet Robert Herrick. 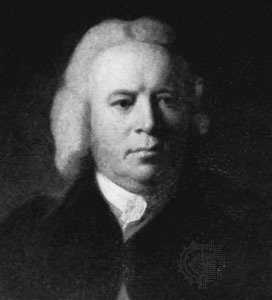 Robert Dodsley, detail of a painting by Sir Joshua Reynolds (c. 1760). Robert Dodsley was an influential author, bookseller, publisher, playwright, and editor in mid-18th-century England. The Toy Shop is a satirical farce wherein the dealer makes moral and social observations about the nature of his merchandise. Gentleman: I want a plain gold ring, Sir, exactly this size. Master: Then, ‘tis not for yourself, Sir? Master: A wedding ring, I presume. Gentleman: No, sir; I thank you kindly; that’s a toy I never design to play with. ‘Tis the most dangerous piece of goods in your whole shop. People are perpetually doing themselves a mischief with it. They hang themselves fast together first, and afterwards are ready to hang themselves separately, to get loose again. A portrait of Charles Churchill. 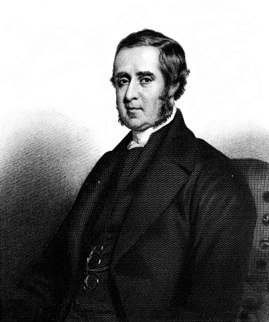 Charles Churchill was a well-known British poet and satirist. In The Rosciad, a poem published in 1761, the faults and merits of well-known stage actors were satirized. 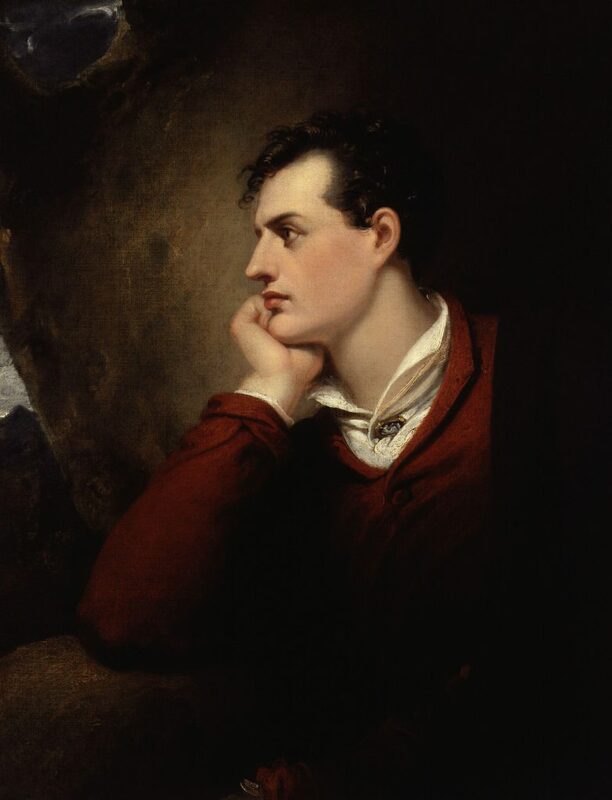 A portrait of Lord Byron by Richard Westall (1813). Although George Gordon Byron, later Lord Byron, is regarded as one of the greatest European poets, he is equally famous for his extravagant living and scandalous behavior, which included numerous love affairs and marital exploits. 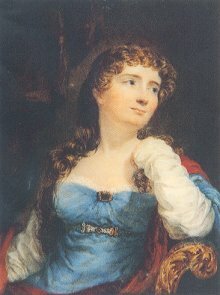 A portrait of Lady Annabella Milbanke Byron by Charles Hayter (1812). 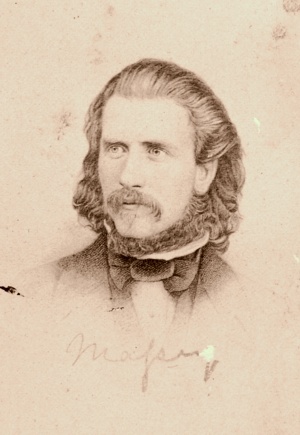 An 1856 photograph of Gerald Massey. Gerald Massey rose from humble beginnings to become a well known Egyptologist and poet. He was also intensely spiritual, and some believe he was a practicing druid. When you and I must part! Our ring of Wedded Love. 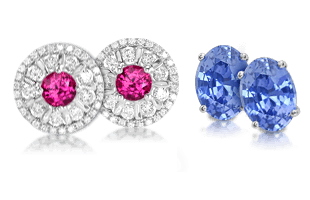 More than any other type of jewelry, rings have solidified their rank as most popular for representations of love. 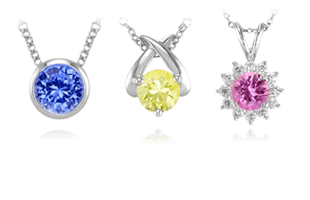 In the next section, learn more about Rings for Men and Women | An Introduction to History and Style.